...and you didn't have to lift a finger, thanks to meal subscription plans that do the cooking for you. 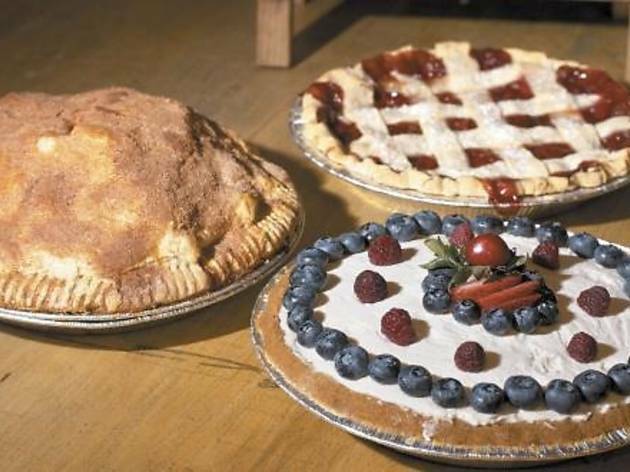 Photo: Erica GannettPies from First Slice. Photo: Erica GannettMeal from The Perfect Dinner. 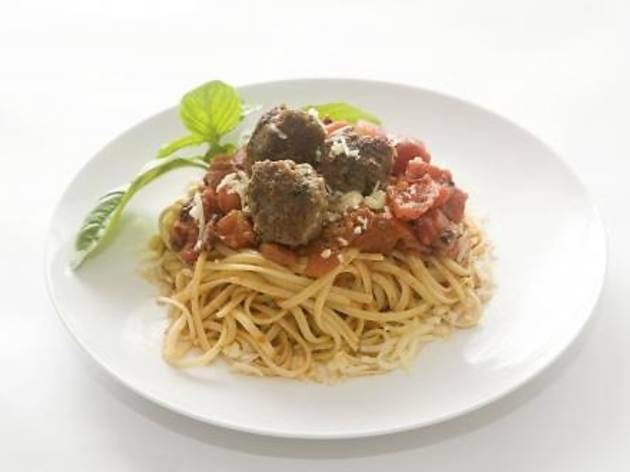 Photo: Erica GannettSpaghetti and meatballs from Let's Eat Home. Photo: Erica GannettMeal from Meez Meals. You commit to a 12-week subscription that gets you three three-course meals per week, typically frozen (except for the salads and pies). All the proceeds benefit First Slice’s programs to feed Chicago’s hungry. Pickup at any of the three locations on Fridays, Saturdays or Sundays; times vary by location. $74.63 per week for a family subscription (enough to feed two adults and two kids; individual plans available for $38.41/week). Pie! Every meal comes with First Slice’s signature treats. There are eight meal choices made fresh daily. You can place an order in advance or pick out what you want at the shop. Your choice. Pickup is available weekdays 10am–7:30pm and Saturdays noon–6pm. Or schedule delivery for $2.50 within three miles; a higher charge for longer distances. You can keep a credit card number on file, too, so the baby-sitter can order a wholesome dinner. $20–$30, depending on the meal and the size. Entrées, which typically include a protein and a starch, have two to six servings and cost around $7–$9 per serving. 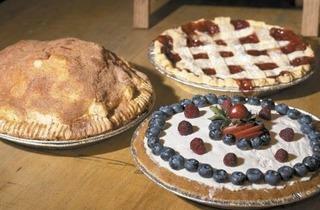 Desserts, salads and sides are extra, ranging from $5.50–$10.50, depending on portion size. 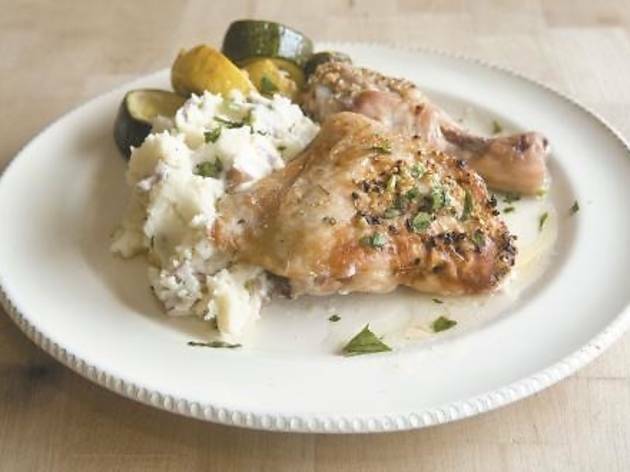 Baked chicken with mac and cheese, beef stew and other comfort foods are the specialty, but there are plenty of gluten-free and vegetarian options, too. Pick from an ample list of dishes that personal chef Stephanie Podell prepares after you fill out a questionnaire about your family’s likes and dislikes. Delivery is free within a 15-mile radius of Oak Park; a fee is tacked on for longer distances. The “Recession Gourmet Service” includes three entrées, one side dish plus a loaf of bread and a weekly dessert for four people for $375. Dinners are meant to serve four people for 12–16 meals, so make room in your freezer for lots of leftovers. 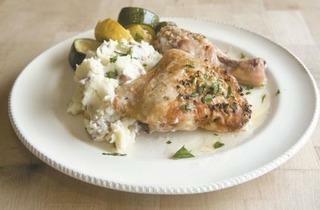 Old-fashioned chicken potpie, baked ziti, garlic-and-sour-cream mashed potatoes, noodle kugel. 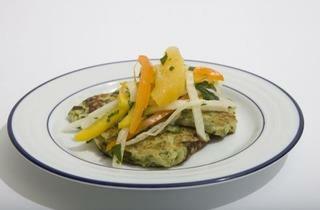 Podell will also prepare recipes based on South Beach and other diets. 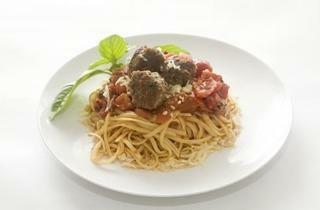 Spaghetti and meatballs. 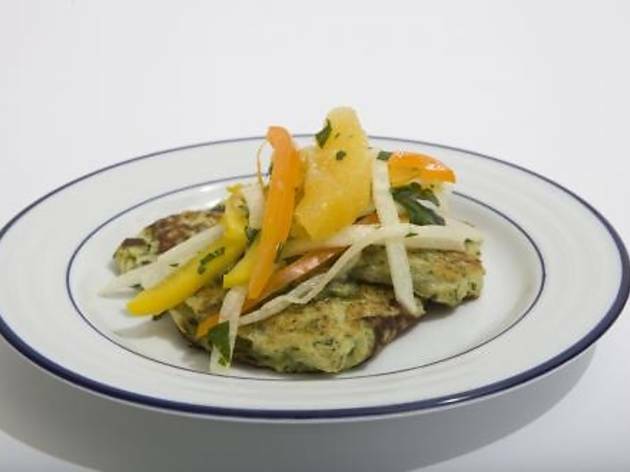 Podell specializes in meal services for new moms, with grocery shopping and cooking included. Delivered anywhere in Chicago, Evanston, Skokie and Oak Park on Mondays in a cooler box that keeps cold for 12 hours. For a family of four, three meals per week is $80 (or $65 for two). Roasted chickpea tacos or pan-fried gnocchi. All Meez meals are vegetarian but include directions for adding meats (that you buy yourself) if you wish.